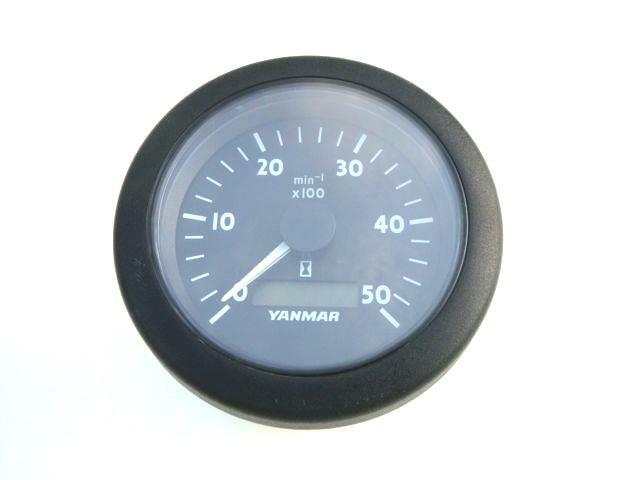 Replacement LCD screen for Volvo Penta Tachometer Hour meter. This screen replaces faulty / blank LCD screens in the Volvo Penta tachometers. The hours are logged in the instrument, so even if the LCD screen is broken the hours are still recorded. 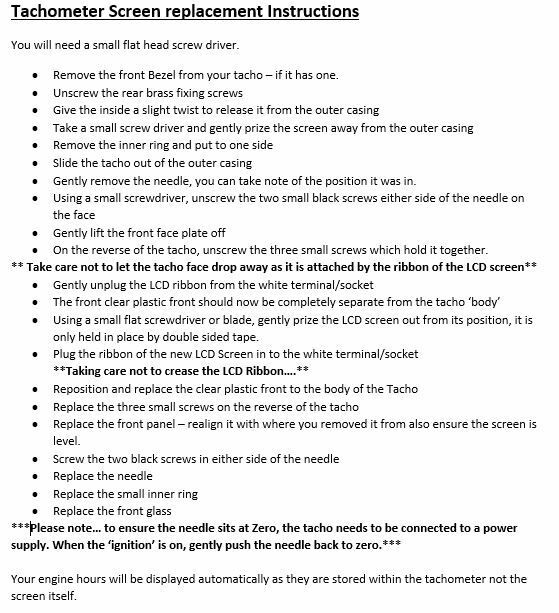 After changing the display, your original engine hours will be displayed. There is no soldering involved when changing these screens. 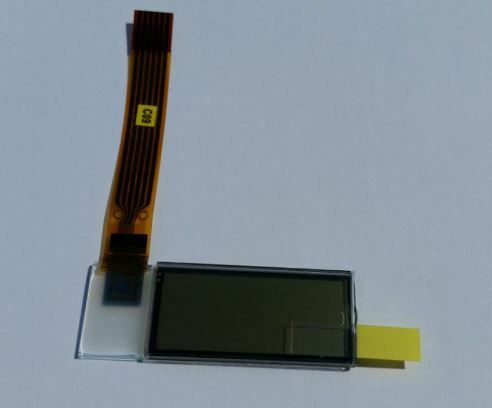 We offer a service to replace the screen for you. You would need to send in your Tachometer to us and we will dispatch it to you once the replacement has been carried out. Please see our contact details for our address. If you would like this service then please select 'Repair Service to Replace Screen' Option from the drop down menu. If you are happy to carry out the replacement yourself, please select 'Replacement LCD Screen' option form the drop down menu. To carry out the replacement yourself you will need a small 6mm spanner and a small screwdriver.